Douglas S. Stransky is a partner in the Tax Department of our Boston office and the leader of the International Tax Practice Group. Mr. Stransky concentrates his practice on international tax planning for clients in a wide range of industries with a particular emphasis on U.S.-based clients investing in foreign jurisdictions. 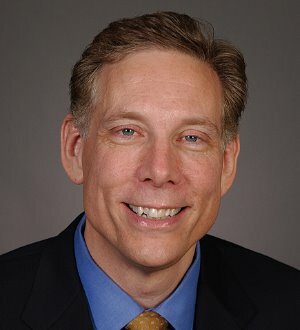 Mr. Stransky is a former co-chair of the International Tax Committee of the Boston Bar Association, a member of the Board of Advisors for Practical U.S./International Tax Strategies, an author on numerous topics related to U.S. international tax, and a member of the adjunct faculty at the Boston University School of Law. In addition, Mr. Stransky is a frequent speaker at various conferences and webinars on international tax topics for BNA, Financial Executives International, Boston Bar Association and the International Fiscal Association, including Introductory and Intermediate U.S. International Tax for Non-International Tax Professionals, Establishing International Operations, and U.S. International Tax Reporting and Compliance. Before joining Sullivan & Worcester, Mr. Stransky was the Director of International Tax Services and a member of the National Outbound Team at PricewaterhouseCoopers LLP. Previously, he held various management positions in the hospitality industry.